Freshmeat is an initiative especially for MISA freshies. This initiative aims to integrate the MISA freshies in the organization and help them find their home in it. 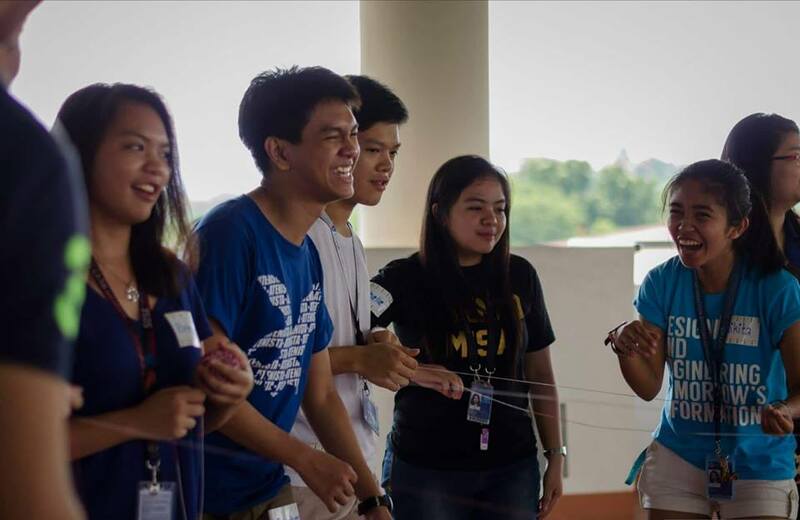 Apart from that, this initiative will give them an opportunity to get to know their batchmates, upperclassmen, and the Department of Information Systems and Computer Science.